Being that The Great One is so into Frozen, Joanie decided to wear her Elsa costume and use the snowman nutcracker as Olaf. 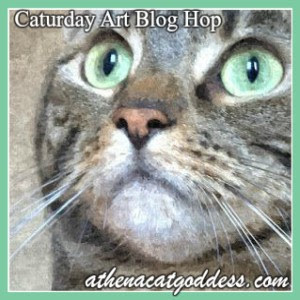 This entry was posted in Art, Blog Hops by pilch92. Bookmark the permalink. Will you play Clara, Joanie? Aww the costume looks great! I actually didn’t know they made Frozen Costumes for kitties! I can now say I’ve seen everything! Thank you. 🙂 Yes you have seen it all. Wow, Joanie! You are so special!! great costume and acting! Joanie you look grand in your costume AND just look how well you stand up! WOWZERS! That is so adorable! I bet The Great One loved it. I never realized my furiend, Joanie was such an amazing actress!!! Joanie, that is one pretty dress you have on there. The third picture is just the best. You all have a fun day. That is wonderfully cute sweet Joanie! Joanie, you are so pretty and talented too! Absolutely darling! The snowman nutcracker, the Frozen theme and Joanie! Joanie, such a sweet cat ♥ Ellen you clicked some great pictures. Smiling this morning! What a cute costume. And Joanie standing up on her hind legs…that is adorable! That was cute. I love nutcrackers. So much So I collect them. One year I bought this tall Nutcracker with a table. As it turned out it was a wine server and since I don’t drink it doesn’t get used for the original use but gets used for holding small decorations and stuff. I am sure it is beautiful. I have quite a few nutcrackers too. Joanie you are so very talented and beautiful I might add! Joanie loves that nutcracker. I love the last photo! You are perfect for the role of Clara, Joanie!!! Joanie I love the pawty that goes on in your head. Joanie, you are so sweet!!! Joanie.. how purrfect! Brava. Brava!! Jaonie! You made a wonderful Elsa! And your Nut Cracker stand in did a fabulishious job too! WOW! I can’t wait to watch it! What a pretty dress, Joanie! Hey I’ve commented on a few posts and this is the first to actually show up after. Hopefully the others will show for you but just wanted to let you know I’d been by a few and had that glitch. Sorry about that. Thanks for letting me know. WordPress does strange things sometime. I LOVE the dress. 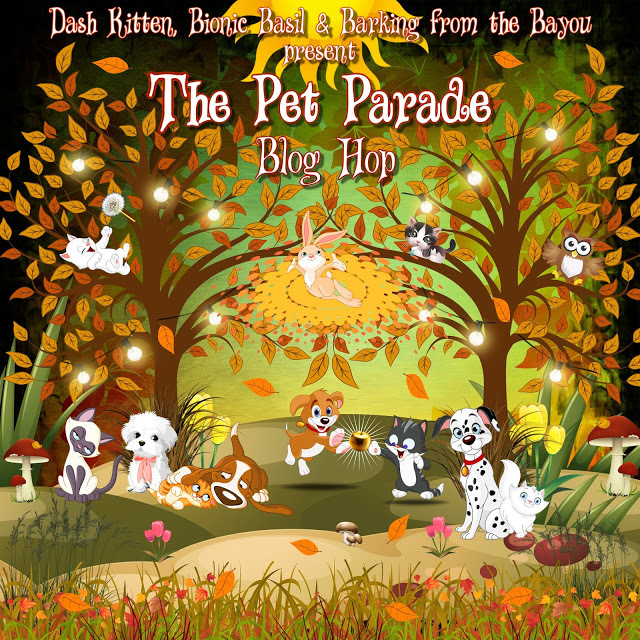 It looks gorgeous and Thank You for joining the Pet Parade!! Joanie, I’m not sure I can put into words how much this made my day! You are simply too cute, and purrfectly festive! Oh Joanie, you should’ve been cast as the part of Elsa in Disney’s tale! Olaf doesn’t look to steady on his feet there. Maybe he drank to much egg nog? Tee hee hee. Purr purr purr. Oh Joanie, you are just the cutest!